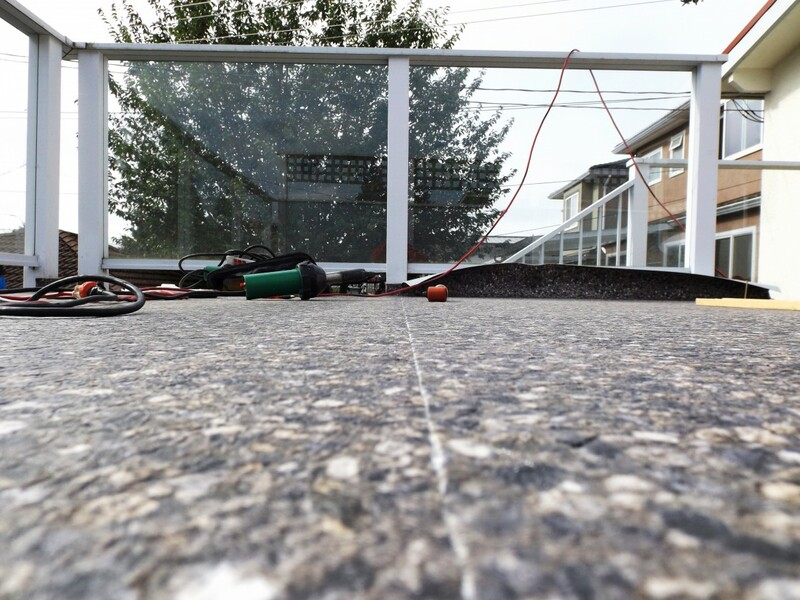 Planning a vinyl deck renovation can take longer than you think. Factor in six months, at the least. Start with the basics by taking photos of your deck and checking out resources like Houzz to discover ideas as to how you want your deck to appear and the materials you might like to use. Decks might seem like an easy task but are many things that you might not be aware of: building codes, ideal materials, best building practices, permit requirements, etc. Too many homeowners try DIY solutions for building decks, only to find out later that their decks have failed or are unsafe. Finding a professional now can also save you a headache later, and get your new deck project off the ground as soon as possible. Trust us, you’ll appreciate the expert opinion and how smoothly your renovation proceeds. After building a nice new deck, you want it to look fantastic as well as find a way to protect it for the long term. 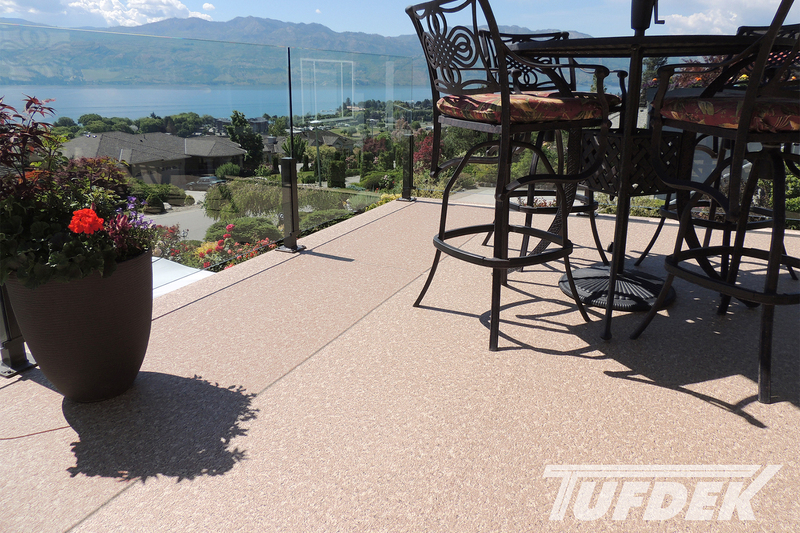 Tufdek™ Vinyl decking is the perfect solution – it’s durable, looks great, and offers waterproof deck protection. Choosing high-quality materials can make a huge difference in the way you enjoy your deck, as well as increasing its value and prolonging its lifespan. Decks have been built on houses for hundreds of years, but over time things change. New, more resilient materials are developed, and building practices themselves are altered to promote safety and ensure the long-term hardiness of decks. Talk to your contractor about these alternatives and consider whether you want to include some more technologically-advanced components into your new deck. It can be easy to plan your dream deck, but without a proper budget, you’ll have no idea how much of your project is within reach. You might have your sights set on a grand design, but in reality, if your budget might not stretch that far. You’ll also want to factor in some add-ons to make your deck more enjoyable – it’s much easier and more affordable to incorporate them into the initial vinyl deck build than to add them in later. The majority of new deck builds will require a building permit by your local municipal office. Depending on staff levels and workload it can take anywhere from a few weeks to a few months to get approval for your new deck project, assuming there are no hiccoughs along the way. You’ll want to get the process underway as soon as you can, so you’re not waiting in the spring to enjoy your brand new vinyl deck. Don’t delay! 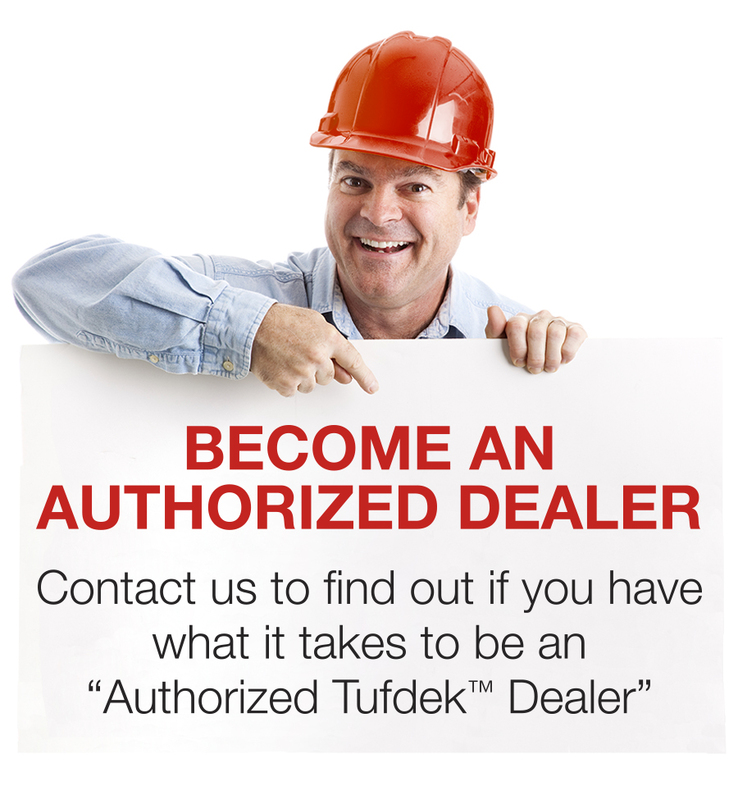 Find a great vinyl deck contractor to help you get started.